New year, new you, new ... living room? Why not? Your boho digs deserve a fresh makeover, too. Whether you love the simple, all natural look or adore vibrant, bold colors, it's never been easier to transform your home into the relaxing oasis of your dreams. There are so many beautiful options to choose from, but here are eight of our favorite pieces of bohemian living room decor to jumpstart your warm and inviting room redux. 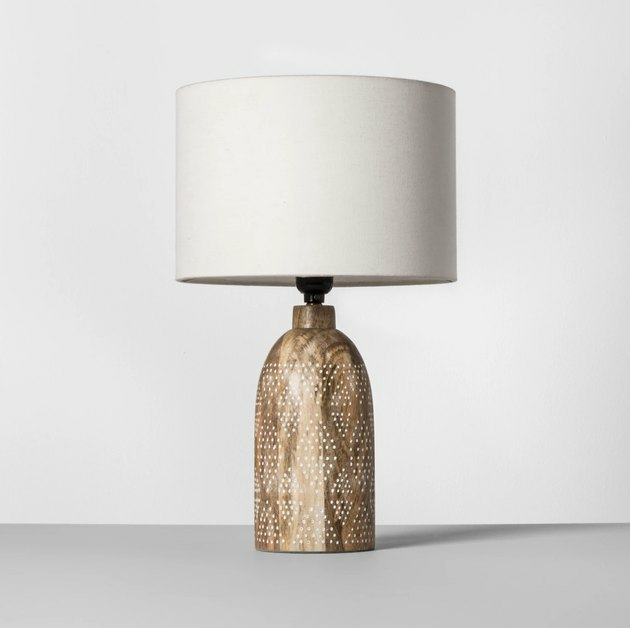 This table lamp with its drum shade effortlessly blends boho and glam. The wooden base features an intricate pattern of dots that result in an eye-catching, global-inspired look. Bohemian living rooms deserve — scratch that, need — some color ... and extra seating. 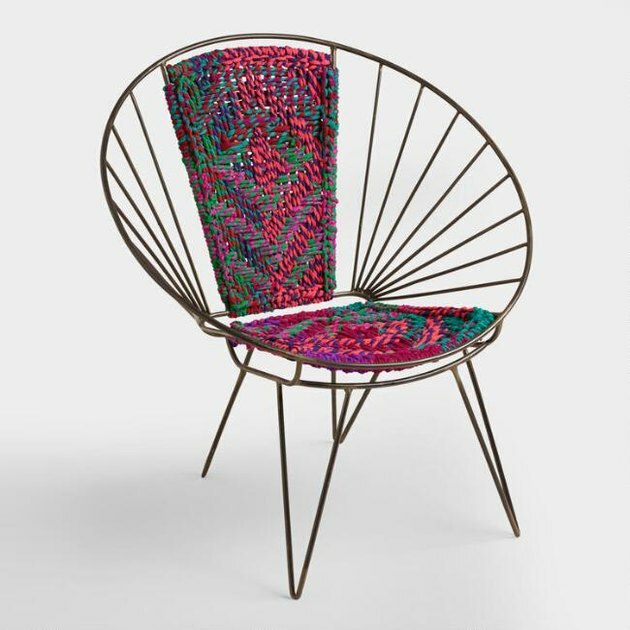 So invest in a vibrant accent chair — like this handmade option that was crafted in India using recycled Chindi fabric and iron — to do just that. Don't stop the color train with one accent chair, extend those vibrant hues down to the floor as well. 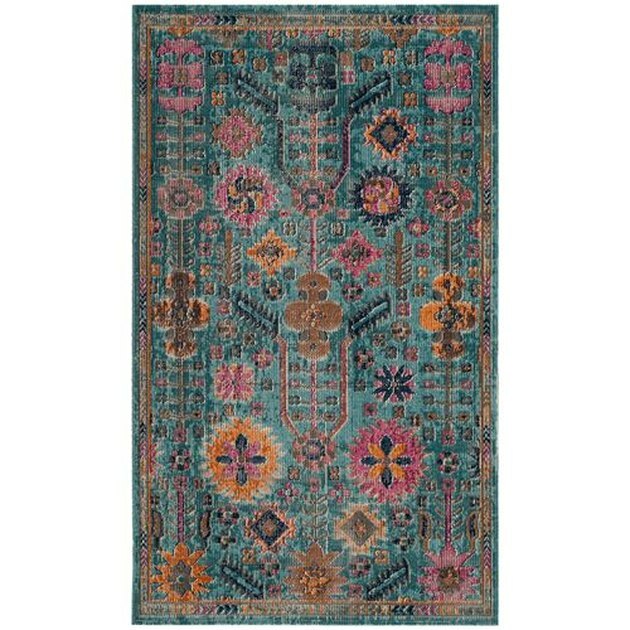 The shades of this distressed area rug are muted enough not to be jarring, yet provide enough color to bring your bohemian living room to life. Bohemian spaces are all about natural materials and textures. 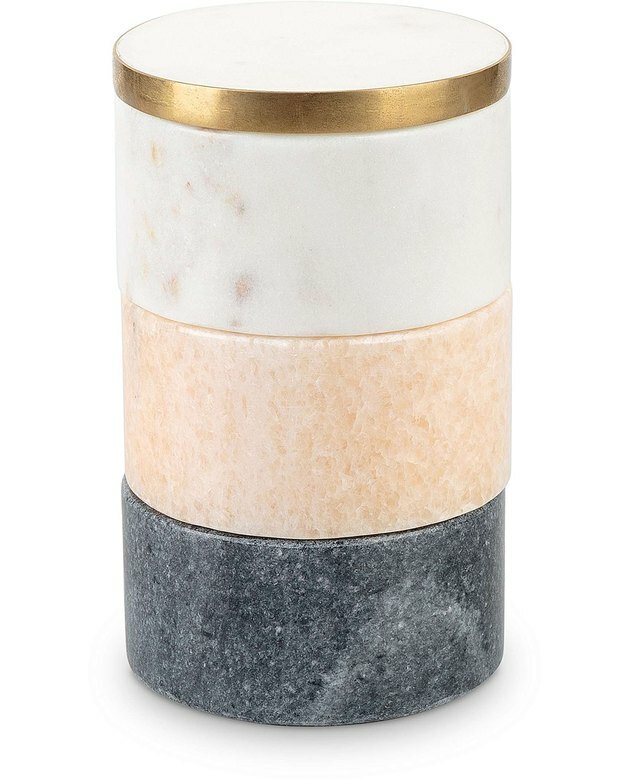 Add both to your living room with these little marble trinket pots. Complete with white, pink, and gray stone and brass detailing, this set of stackable storage will help you keep tiny odds and ends organized. 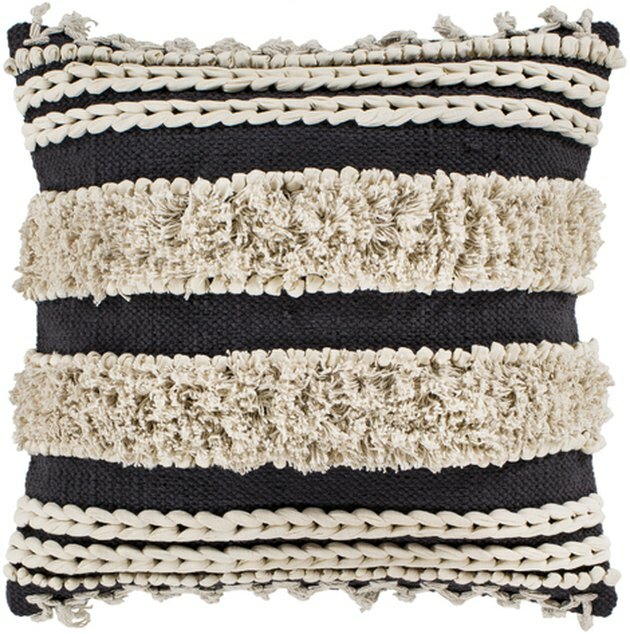 Throw pillows and bohemian style kind of go hand in hand. Spice things up in your space by adding this charcoal number to the mix. The variety of different textures combined with the deep contrast in colors will be a delightful treat. 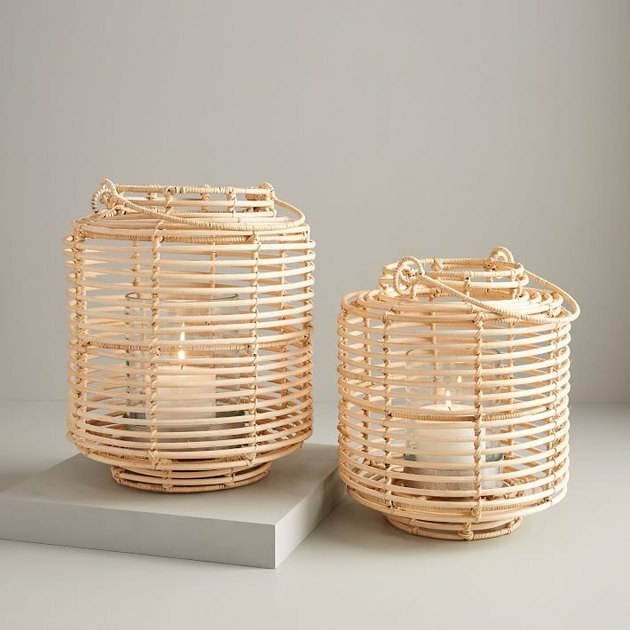 These rattan lanterns will inject an instant boho vibe, while the dim candlelight will add unparalleled ambience for all of your future dinner parties. 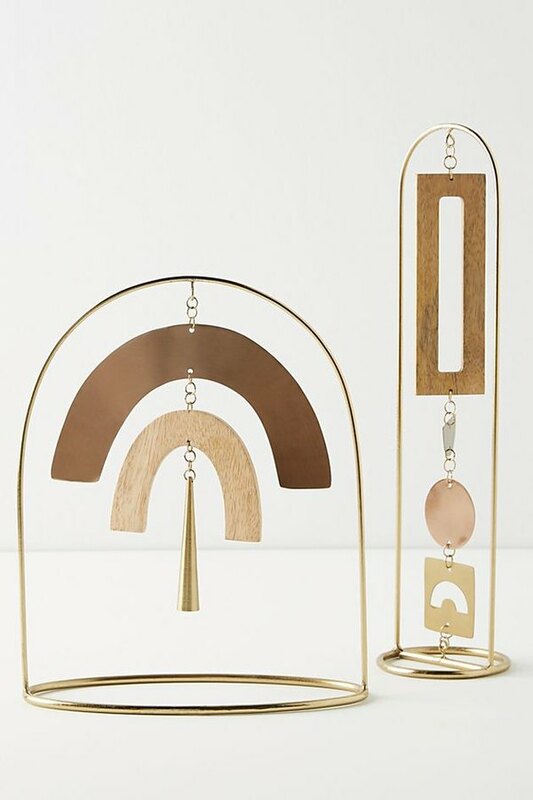 These chime-like objets d'art, handcrafted from tropical hardwood, will add quirky island style to your boho living room. Choose the tall, svelte version for a skinny side table or go make a bolder statement with the shorter, wider option. Good news: You can include rattan in your space without spending your days and nights trawling Craigslist for the perfect vintage find. 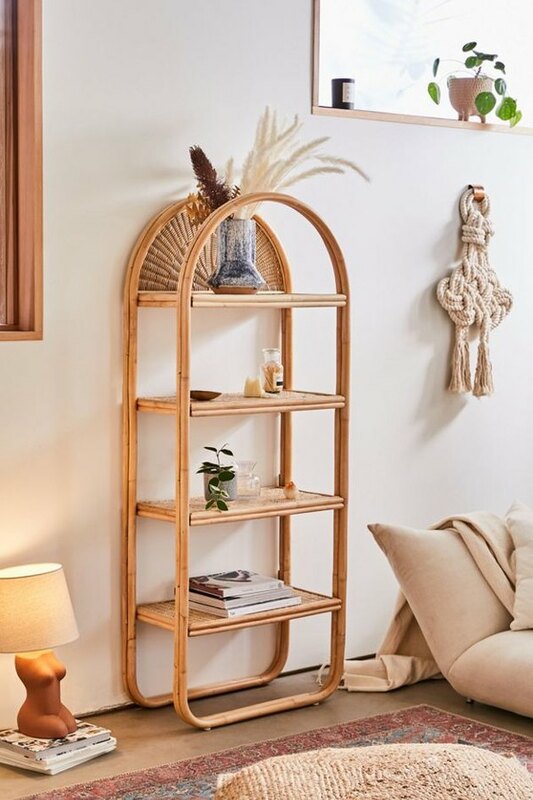 This arched bookcase adds a boho touch, while providing plenty of room to showcase your favorite tomes and decor.